The “Designer Anabolic Steroid Control Act (DASCA) of 2014” was passed by Congress and signed by President Obama on December 18th 2014. This Ban Has Made Almost All Prohormones Illegal. 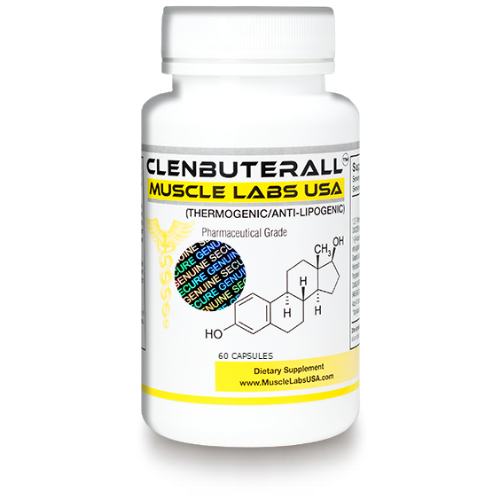 Are There Still Any Legal Anabolic Supplements Available ? Can You Still Buy Legal Steroids Online ? The Senate unanimously adopted the House version of the bill, sending the legislation to the President’s desk for his signature and promptly signed. The new law changes the federal steroid statute to add numerous existing compounds marketed as “prohormone” dietary supplements to the list of Schedule III controlled substances and change the way future steroidal substances can be classified. Intended to “protect consumers from potentially dangerous anabolic steroids falsely marketed as dietary supplements” (CRN announced the passing of the law in consumer protection terms), DASCA does so by classifying prohormone compounds into Schedule III of the Controlled Substances Act. DASCA changes the way unlisted steroidal compounds are dealt with regarding marketing. 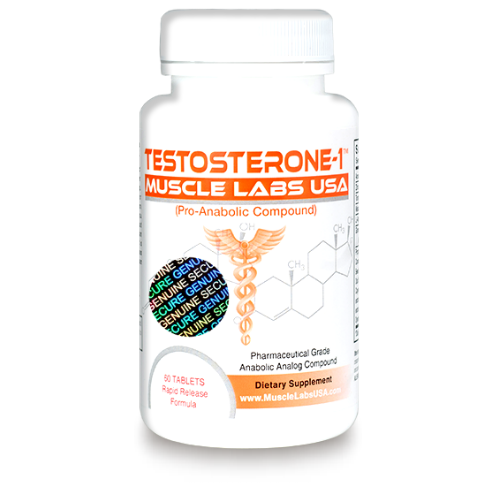 Saying that “a drug or hormonal substance (other than estrogens, progestins, corticosteroids, and dehydroepiandrosterone) not listed … and derived from, or a chemical structure substantially similar to, 1 or more listed anabolic steroids [is considered an anabolic steroid] if … [it] created or manufactured with the intent of [promoting muscle growth or having pharmacological effects like testosterone or] has been, or is intended to be, marketed or otherwise promoted [to suggest it will promote muscle growth or have pharmacological effects like testosterone]. DASCA introduces a whole new theory by which to prosecute steroid cases by making it a crime to import, export, manufacture, distribute, dispense, sell, offer to sell, or possess with intent to manufacture or sell any anabolic steroid, or any product containing an anabolic steroid, unless it bears a label clearly identifying the anabolic steroid by accepted (IUPAC) nomenclature. This provision would apply to manufacturers. 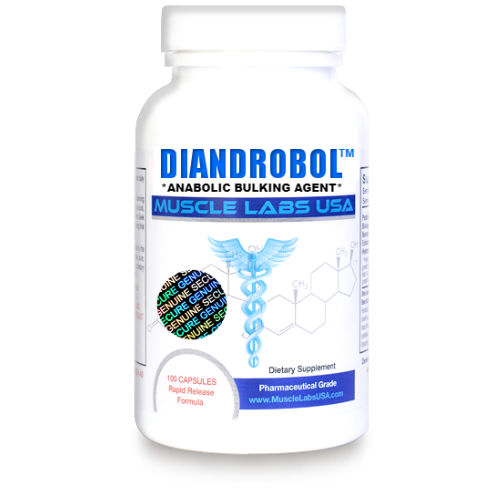 Using deceptive or “creative” ingredient labeling to conceal that the product is an anabolic steroid. It would also apply to distributors and retailers who know, intend, or have reasonable cause to believe that the product contains an anabolic steroid. Criminal penalties can be up to 10 years imprisonment and massive fines (up to $2.5 million on corporations). Civil penalties can be up to $500,000 per product violation for importers, exporters, manufacturers and distributors. Even retailers possibly hit with a $25,000 penalty per product violation (and each package size, form, or differently labeled item, separate product). There is no “grace period” in the bill. If signed by the President the new law will become effective immediately. Consumers who recently bought these products. With them in their possession, arrests and prosecuted as federal drug offenders. Supplement companies and distributors with remaining stock to sell will be subject to trafficking charges. The federal law applies nationwide. Whether individual state legislatures will also amend their laws to conform to the new federal law remains seen. 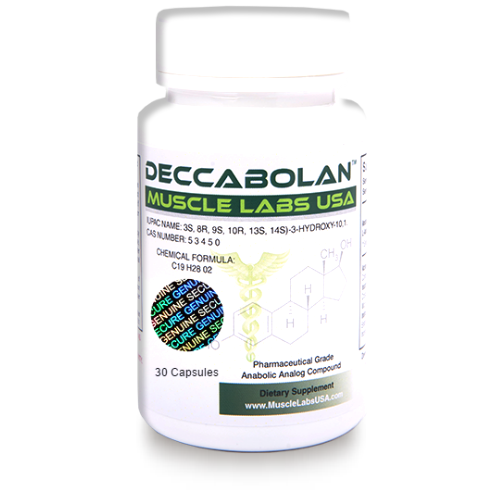 ANABOLIC PRODUCTS ARE STILL AVAILABLE ! 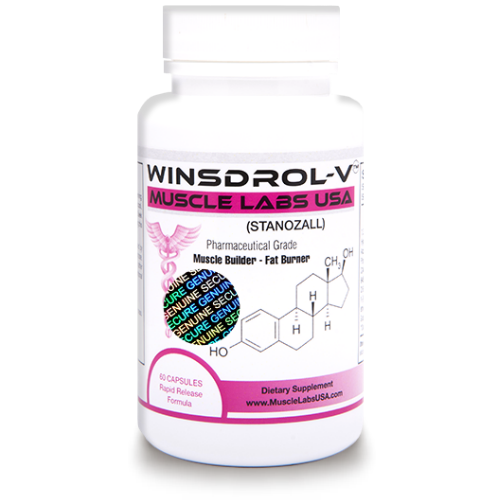 THERE ARE STILL MANUFACTURERS THAT ARE DISTRIBUTING “NON BANNED” LEGAL PROHORMONES SUPPLEMENTS, ANABOLICS, AND LEGAL STEROIDS. 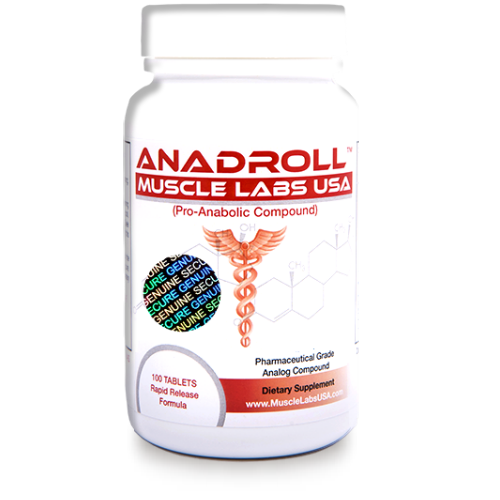 STOCK UP FAST AS THEY ARE SELLING OUT DUE TO THE SHORTAGE OF LEGAL ANABOLIC COMPOUNDS ! CURRENTLY, ALL PRODUCTS SOLD BY : Muscle Labs USA, Pharma Supplements, Primo Labz, and Militant Muscle ARE STILL 100% LEGALLY AVAILABLE ! Copyright © 2019 Prohormones Rx. All rights reserved.